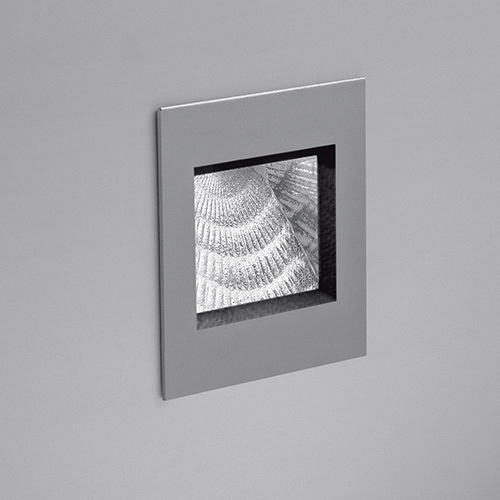 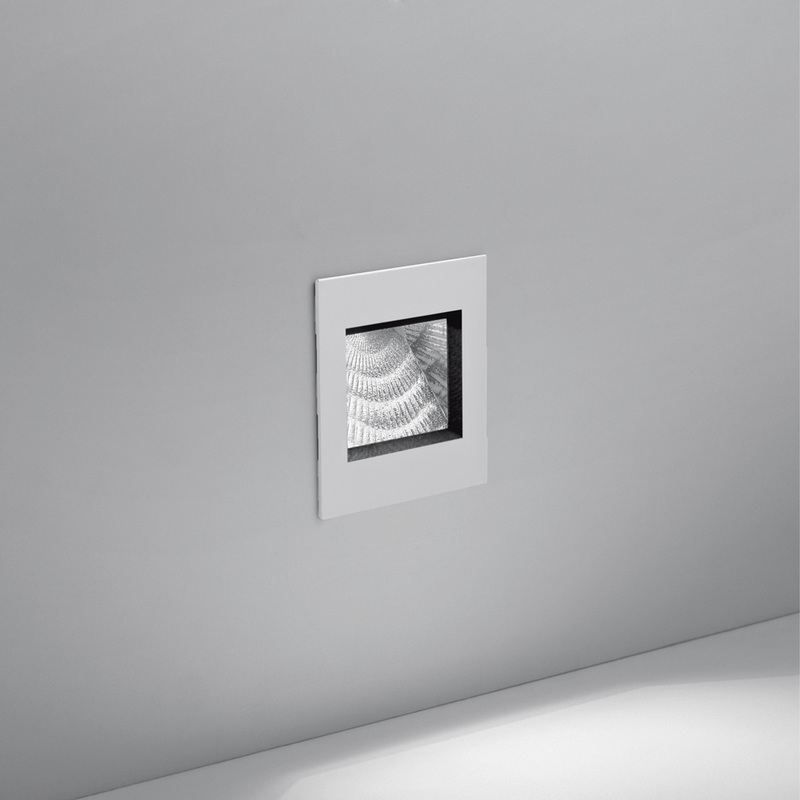 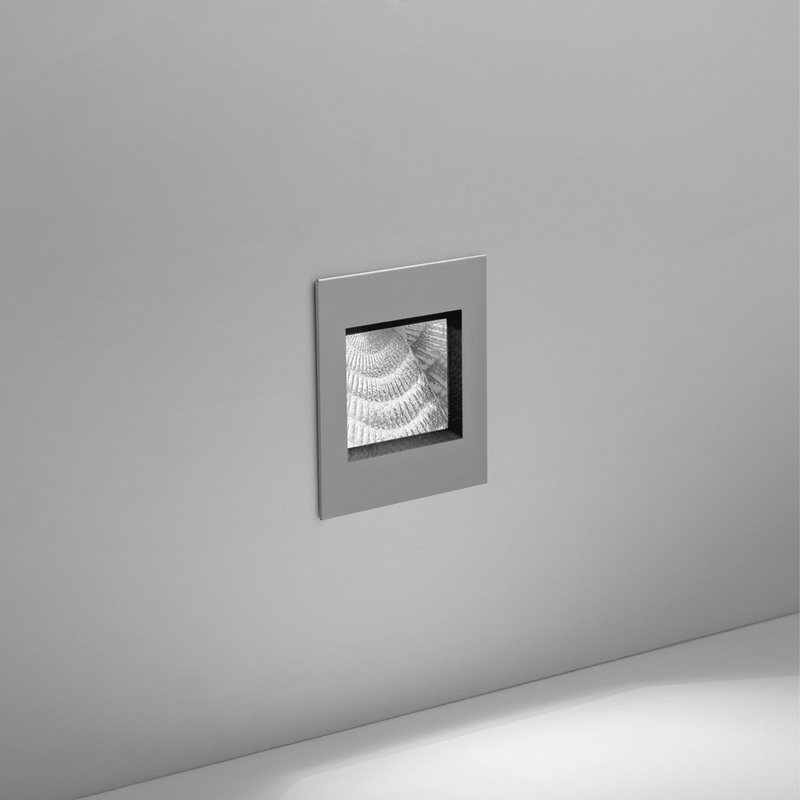 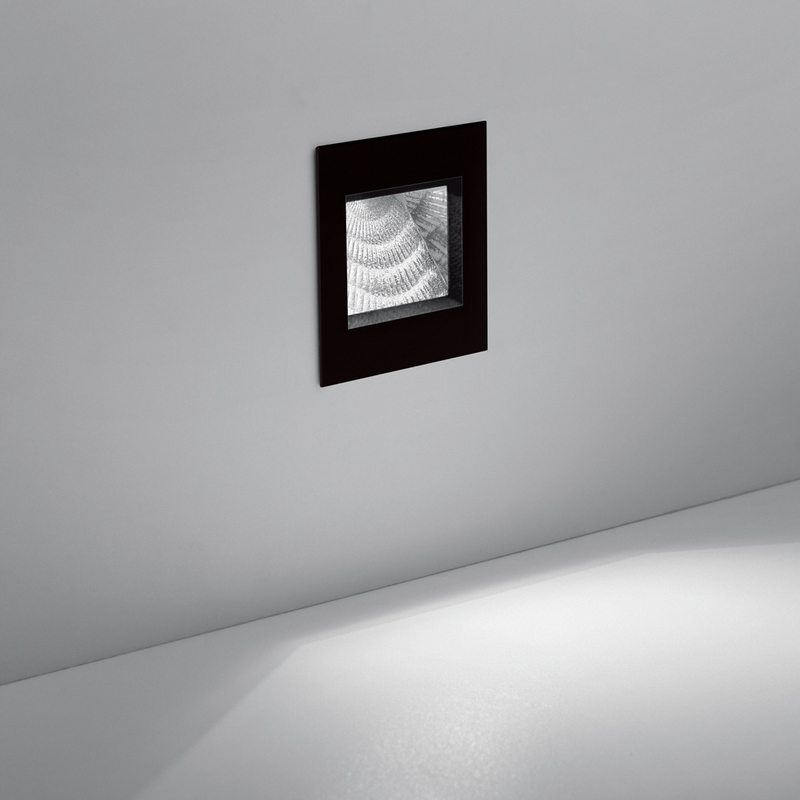 Aria is a modern wall recessed mounted luminaire with direct light emission from high-performance LEDs. Available in 2 sizes, in white or grey, Aria is a functional ambient light source when placed in any residential or commercial interior or exterior. 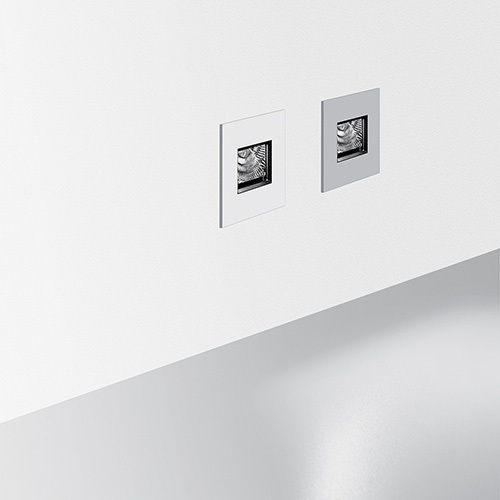 -Body in injection molded aluminum 8 frame in aluminum.